The Winshuttle Partner Program is a global community of trusted business advisers who design, implement, and support Winshuttle products. This program provides the necessary training, selling tools, marketing campaigns, and technical support companies need to stay a step ahead of their competition. Winshuttle Brings SAP data management & automation to the Blue Prism Platform, enabling customers to more effectively leverage their SAP investment. Winshuttle helps companies differentiate themselves in today’s competitive marketplace. Members of the Winshuttle Partner Program gain access to exclusive training, tools, and resources. We have several partnership opportunities, learn more and join forces with us today! 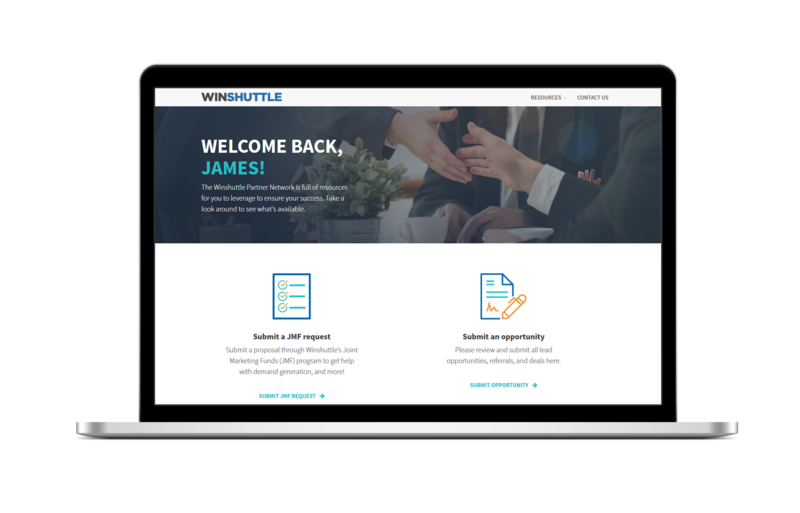 Learn more about becoming a Winshuttle partner. Is there a cost associated with becoming a Winshuttle partner? No. There is no cost to join the program but there is a time investment required to stay current with our training courses and revenue targets for each partner type. Are there any prerequisites to joining the partner program? Candidates for the partner program should have significant experience with SAP and Microsoft business applications such as SharePoint. Winshuttle’s Partner Program includes our Technology Partners SAP and Microsoft. Winshuttle is an SAP Software Partner and has achieved SAP Certified Integration and Powered by NetWeaver certification. In addition to being an SAP partner, Winshuttle is proud to have SAP as a customer. SAP’s Demo Solutions Group (DSG) uses Winshuttle Transaction software as part of their SAP demo toolkit. Winshuttle is a Microsoft Gold Certified Partner and has achieved ISV/Software Solutions and Security Solutions, as well as Portals and Collaboration competencies. Additionally, Winshuttle has achieved Windows 8 certification for core desktop products Transaction, Query and Runner.